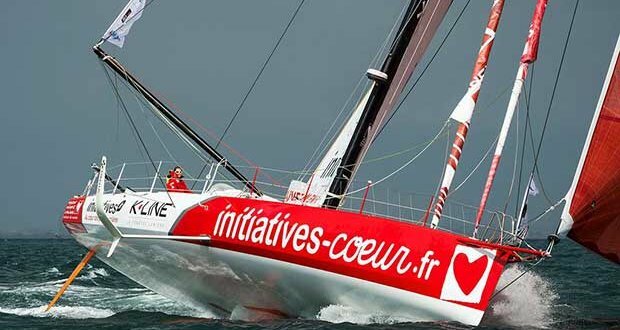 Accessible to interested teams since 1st October, the preliminary version of the Sailing Instructions for the next crewed round the world race with stopovers (previously known as the Volvo Ocean Race) has given us an insight into this event, which will take place in 2021-2022. 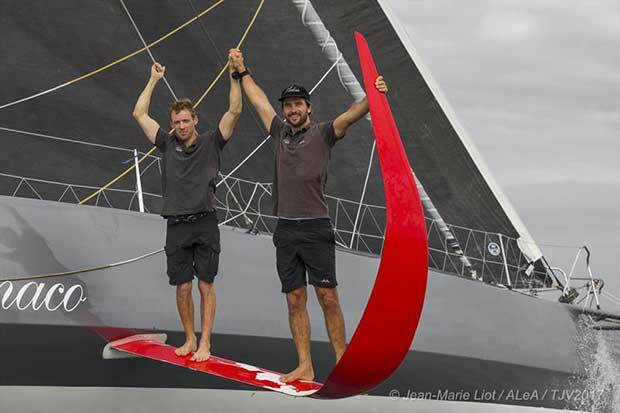 The race will include two types of boat: IMOCAs with foils (launched after 2010 and which will be sailed by five or six people) for the overall title and one-design VO65s competing for the Youth Challenge Trophy, which will reward the top youngsters. “The Fully Crewed Around the World Race (FCAWR) is the working name for the event, which will take over from the Volvo Ocean Race (the former Whitbread Round the World Race).” This is how the preliminary version of the Sailing Instructions begins for the next crewed round the world race with stopovers, which will be raced both on IMOCAs with foils and one-design VO65s. While we are going to have to wait a while to find out all the details concerning the dates of the various legs and where the stopovers will take place, the preliminary Notice of Race presents the general outline. The first thing we learn is that registrations open on 11th December 2018. As for the race calendar itself, we have learnt that the first in-port races and the start of the first leg will take place in Alicante (Spain) in late autumn 2021. The race will include a maximum of nine legs. Up to eight intermediate stopovers may be organised with at least one stopover in the following countries: South America, Australia/New Zealand, Asia, the United States and Europe (where the event will finish early in the autumn of 2022).